Road legal buggies are what make Muddy Buggies. 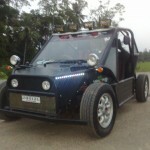 We started over six years ago when we built the mini based buggy the Freestyle which was soon road legal and we were driving around. 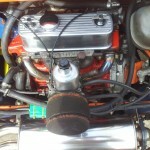 The Buggy forum was then started tio help other buggy builders get it through the SVA and make them road legal. 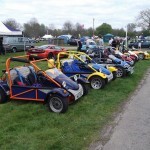 Muddy Buggies has gone from strength to strength with a busy forum community and ofter meetings at the uk Kit car shows around the country. But Muddy Buggies does not only cover road legal buggies but it also looks at road legal quads which are becoming very popular in the UK. 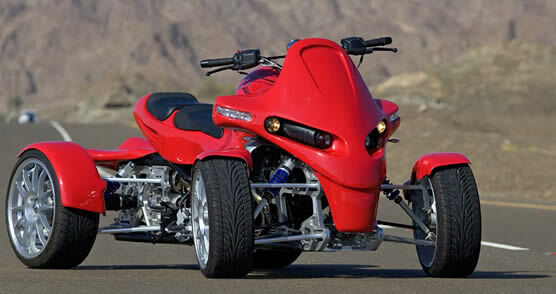 The road legal quads are very competivly priced and the styling is out of this world. I was looking around for some cheap road legal quads and I was surprised at how little they cost we are talking £1400 for one ready for the road.